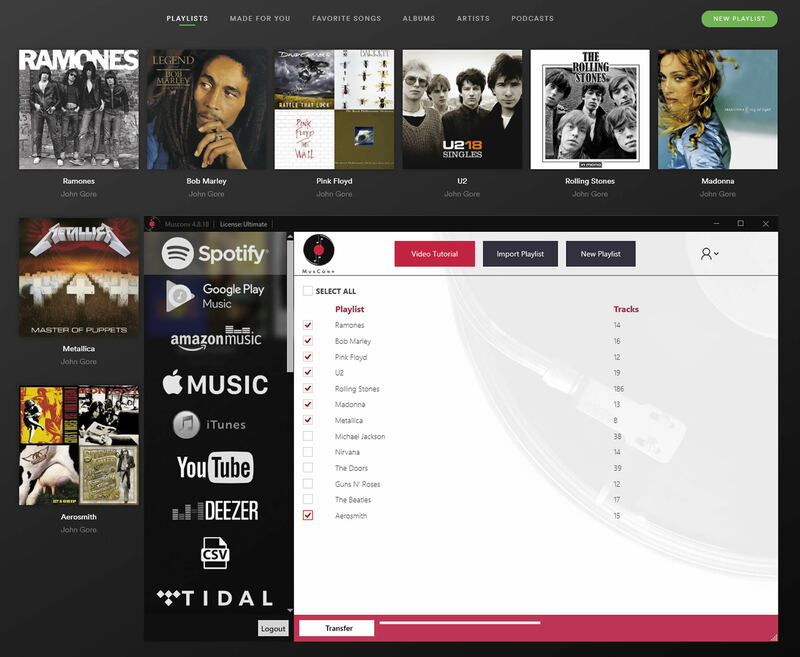 With MusConv you can easily import all your music from Spotify to Rekordbox ! How to import Spotify to Rekordbox? Transferring between Spotify to Rekordbox was never so easy! Try it out! 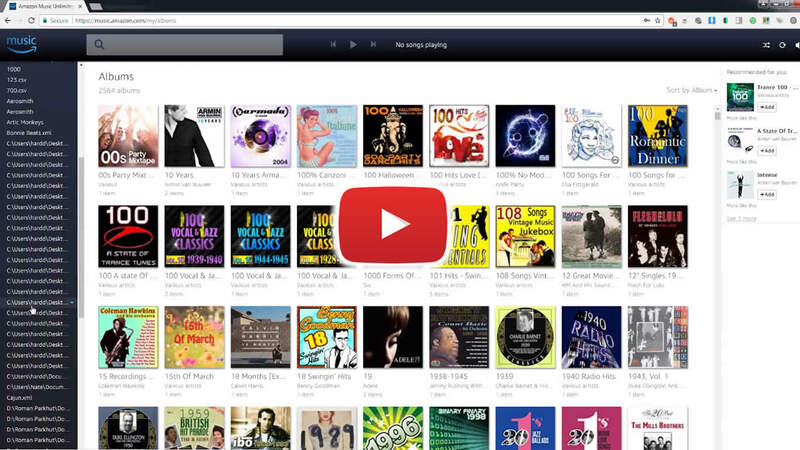 Once finished, your playlists and songs will be available on Rekordbox.